Victoria Beckham Anna Sandal in ,Camo, . Anna Sandal in ,Camo, . Ponyhair Anna Ankle Strap Sandals in Animal, ,Neutral. Leather Anna Ankle Strap Sandals in . Suede Eva Pumps in . 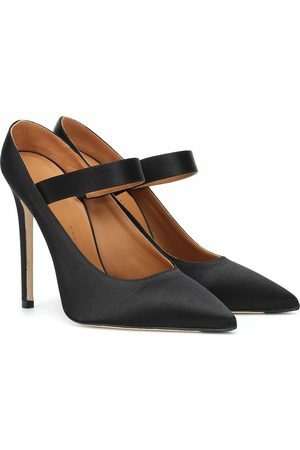 Suede Dorothy Sling Back Pumps in .